Now Open and Serving the Logansport Community! With today’s busy lives, the major obstacle to staying fit is not motivation — it’s convenience. 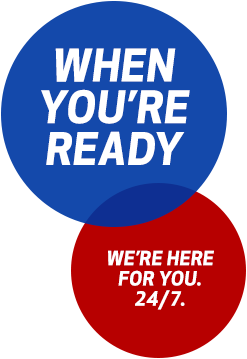 At Workout Anytime, we’re here for you, in your town, 24/7.